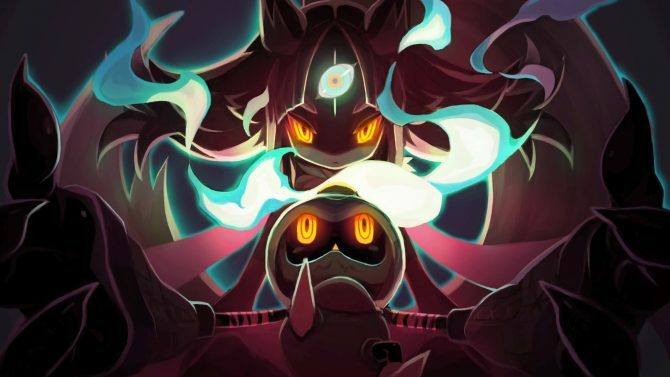 We are only less than a month out from the reveal of The Witch and the Hundred Knight 2, but publisher NIS America doesn’t want to keep fans waiting. A brand new trailer has dropped, this time showcasing the “picturesque” (if not cartooney) setting. 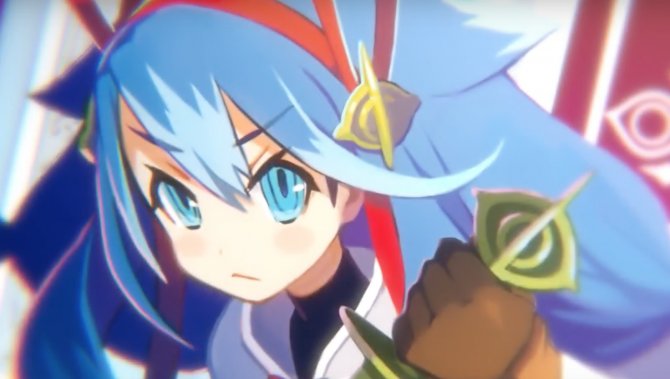 Titled “Heed the Call,” the minute-and-a-half long trailer shows the varied landscapes of The Witch and the Hundred Knight’s setting: Kevla. While all we see are brief flashes with some superimposed sentences, players will note dungeons, lush forests, frost-bitten areas, medieval fantasy castles, and (most importantly to witches) haunted houses. Along with the scenery, viewers are treated to a very brief look at the cast of characters — all featuring a cartoony art style. For those out of the loop, The Witch and the Hundred Knight 2 was revealed to be coming West earlier this month, and is currently slated for a 2018 launch date in both North America and Europe. The game is a sequel to 2013’s The Witch and the Hundred Knight — a game that originally launched exclusively to Japan on PlayStation 3 before making a more worldwide release on that same console, and PlayStation 4.